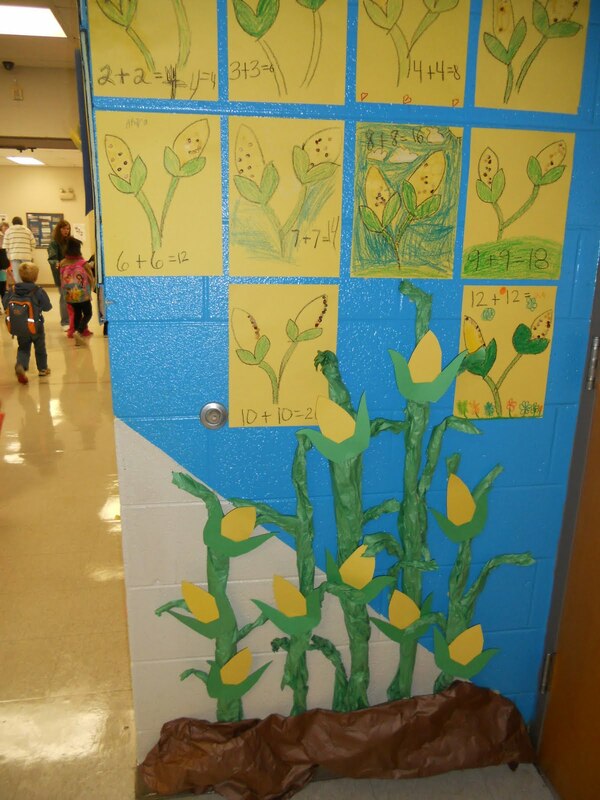 We recently took a trip to the Pumpkin Patch and the class fell in love with swimming in the corn! Out of everything we did (and it was A LOT) they loved taking off their shoes and diving in! Hee...with a name like Squirrels.. you have to be nutty!